Great location around beautiful properties! 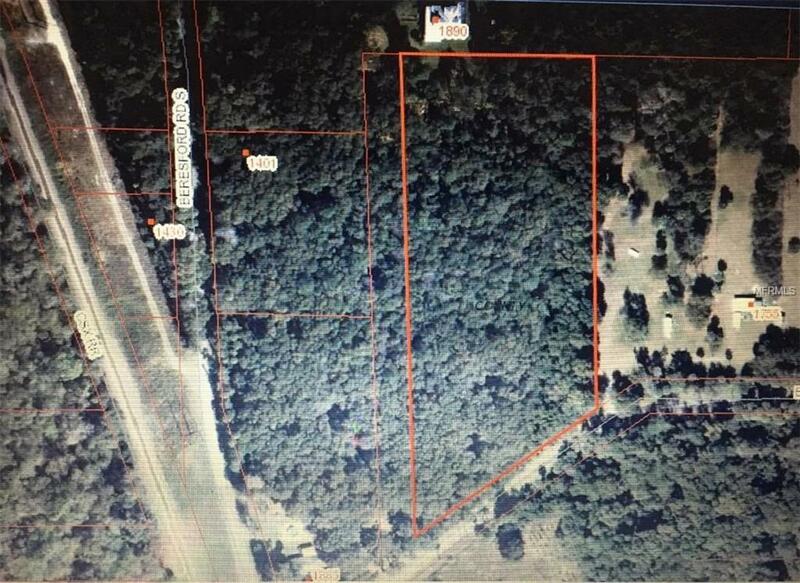 Over five acres zoned A2! Bring your horses and livestock.